Saturday Night Live alumni the Lonely Island will debut their Judd Apatow-produced film Conner4real later this year, but that's not the only major project they've got in the works. The rappers and viral video mainstays are also creating a new sketch comedy show for Fox. According to a press release, the 30-minute show is called Party Over Here, and it'll air on Saturday nights at 11 p.m. Yes, the crew's former stomping ground at SNL will now have some competition. The Lonely Island's core members are Andy Samberg, Akiva Schaffer and Jorma Taccone, but Party Over Here will star Nicole Byer, Jessica McKenna and Alison Rich. Party Over Here is being executive produced by the Lonely Island alongside Human Giant alum Paul Scheer. 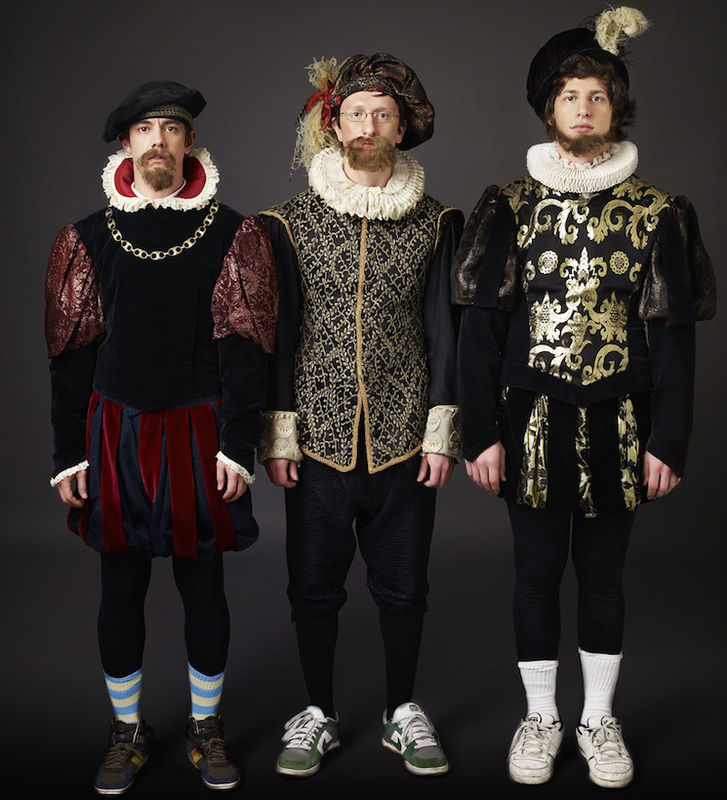 In a press release, the Lonely Island said, "When we first conceived this idea, we thought of it as a spinoff of Empire. We failed miserably…now it's much more of a sketch comedy show." "In an age where most millennials don't even know what a TV is, we are really excited to be getting into the TV business," Scheer added. Party Over Here will debut on March 12.